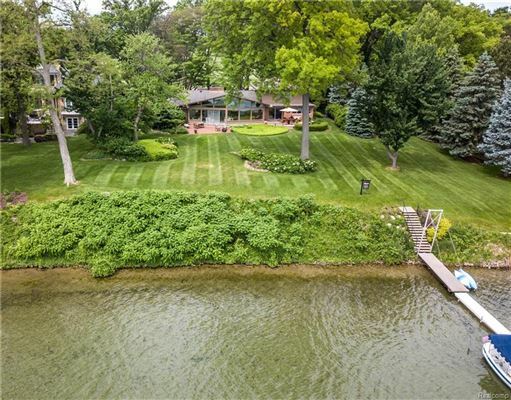 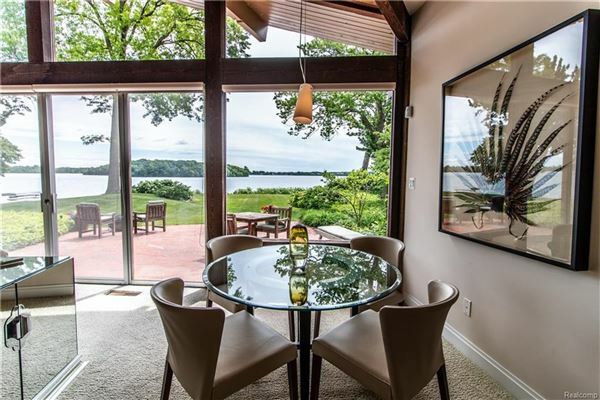 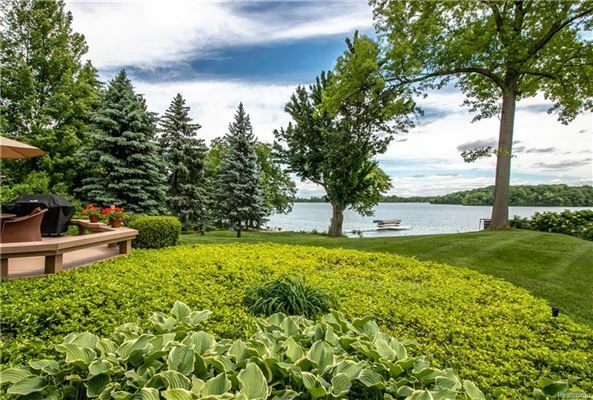 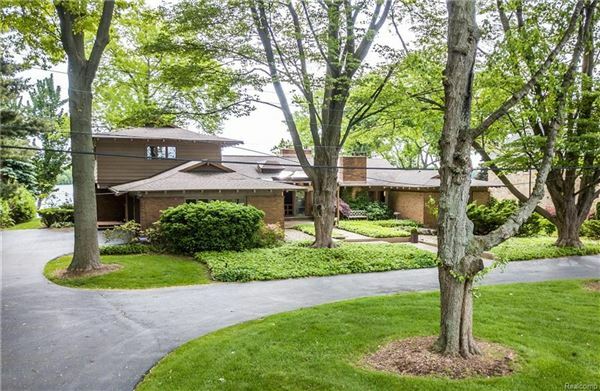 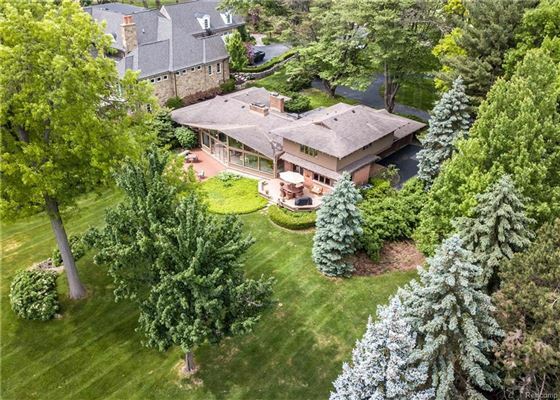 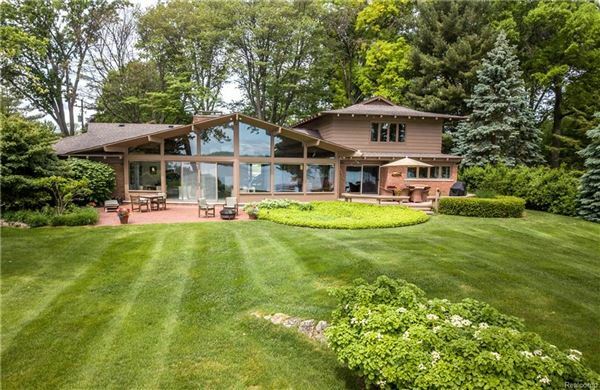 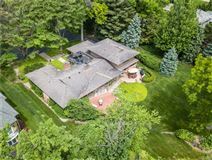 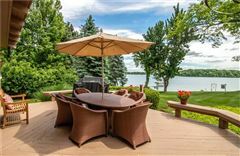 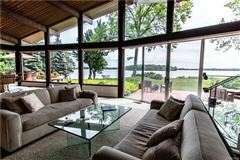 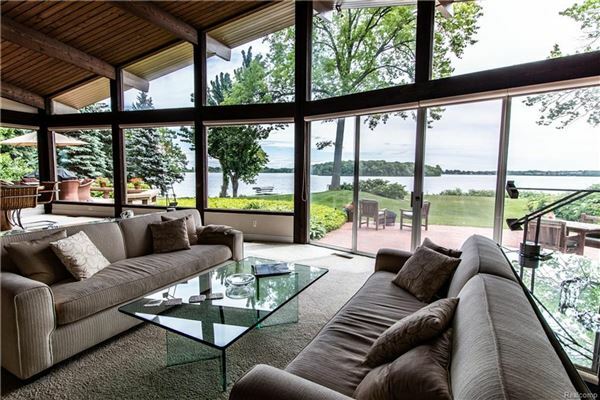 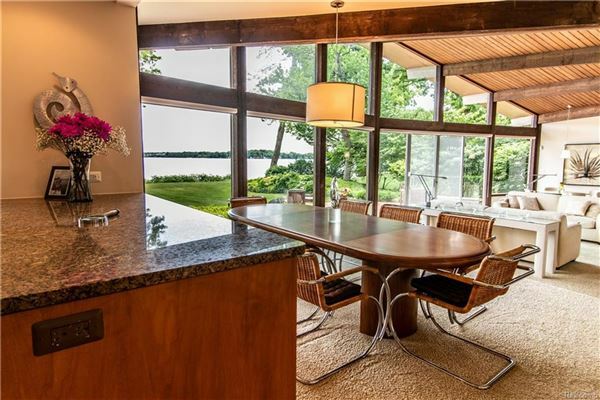 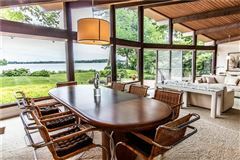 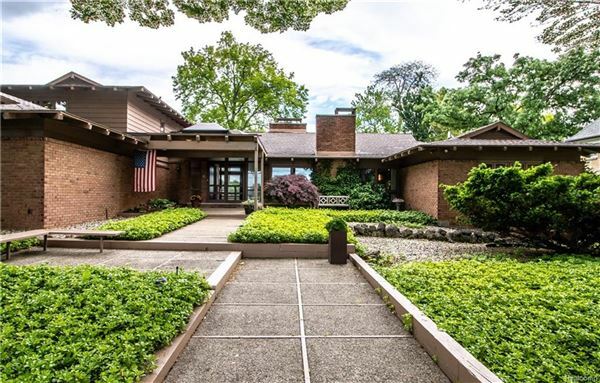 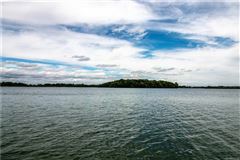 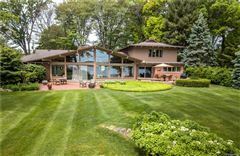 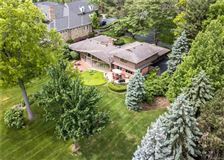 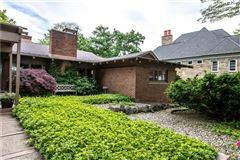 Orchard Lake lakefront home featuring 121 feet of frontage with spectacular views of Orchard Lake Country Club and Apple Island. 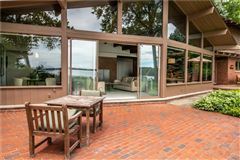 Panoramic views of the sunrise on the lake and sunset on OLCC. 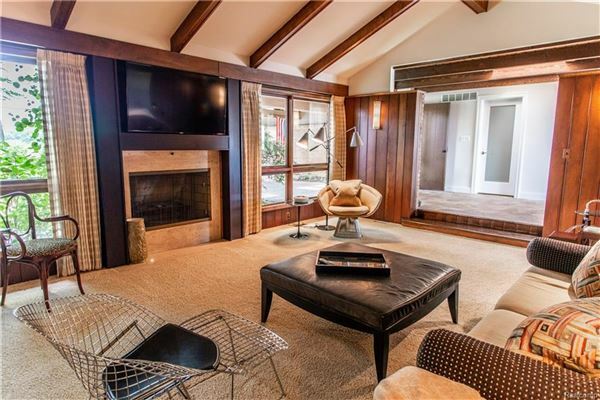 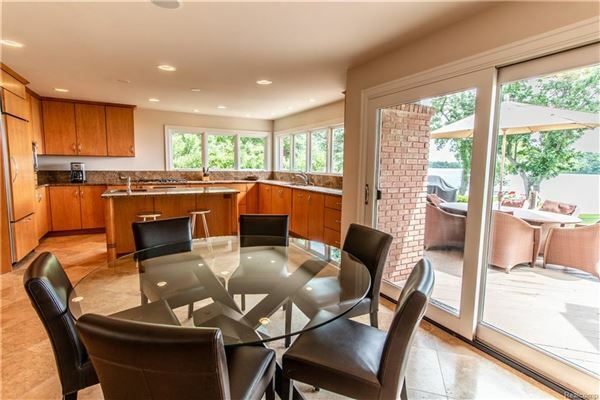 Open floor plan allows for easy living with abundance of natural light throughout. 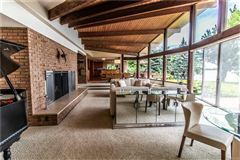 Expansive great room with wall of windows and walkout access to outdoor entertaining spaces. 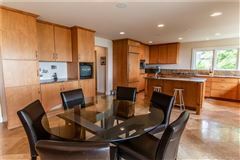 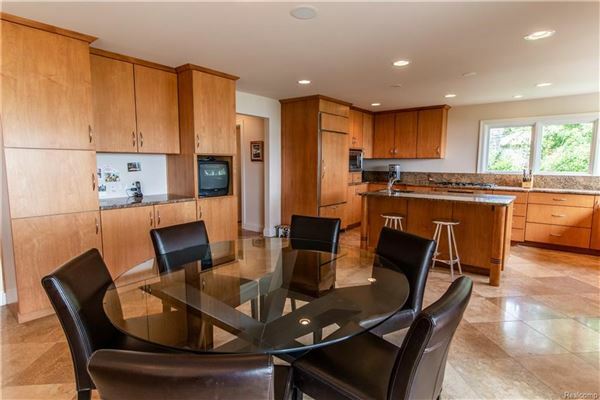 Open concept to dining area and gourmet kitchen with custom millwork. 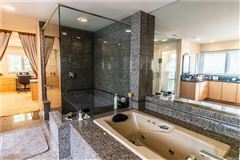 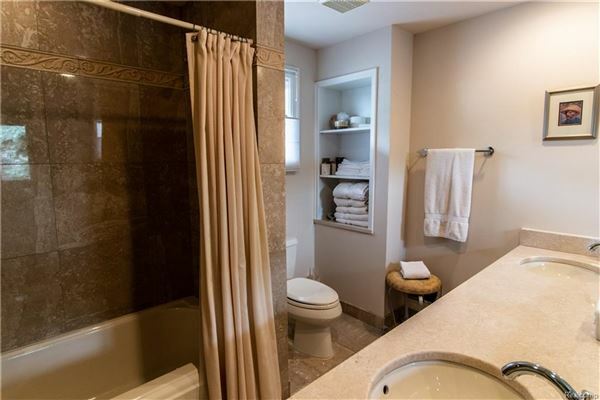 Entry level master wing with private office, ample closet space and private granite bath. 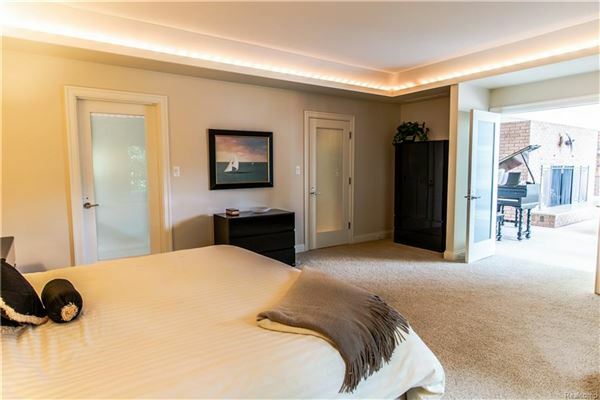 Additional bedroom accommodations. 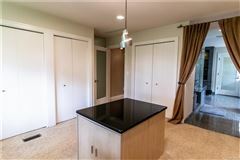 Finished lower level with full bathroom and storage space. 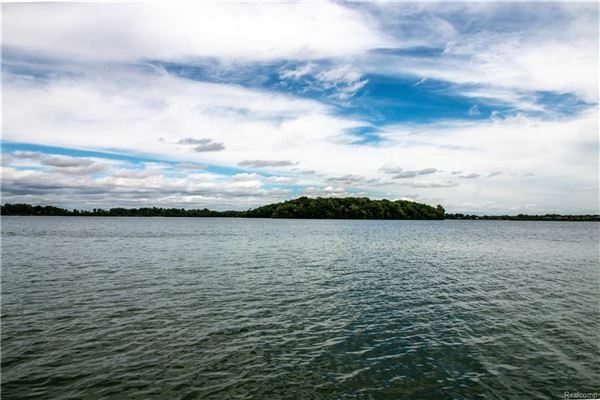 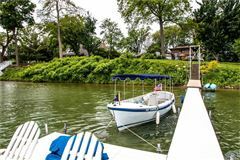 Situated on over an acre of property with lush landscape and dock facilities. 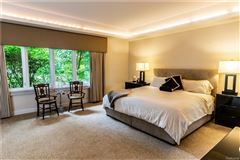 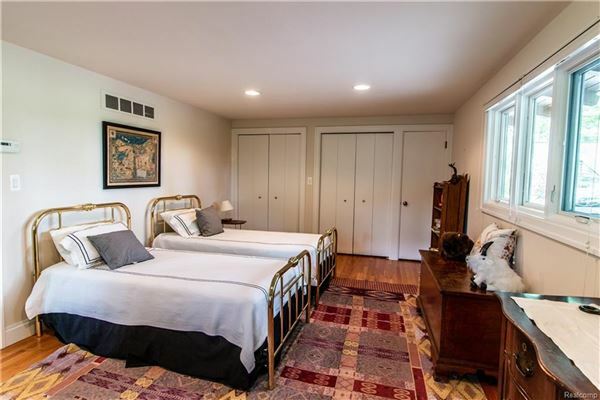 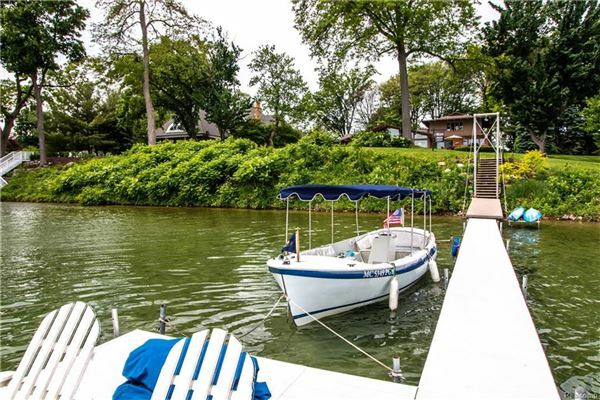 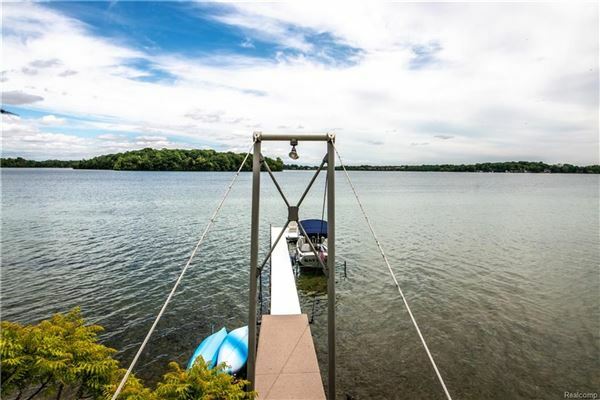 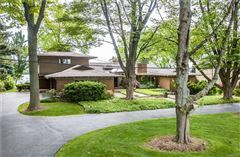 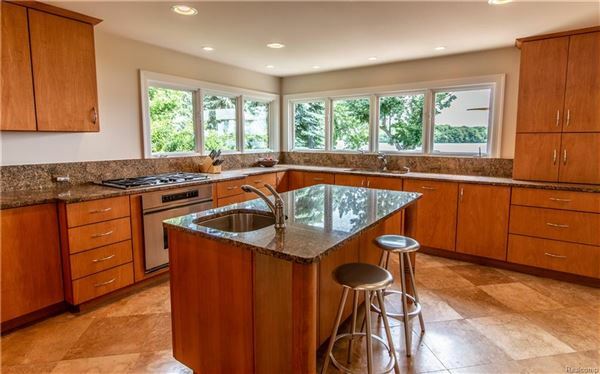 Walk to Orchard Lake Country Club and enjoy the lake lifestyle!